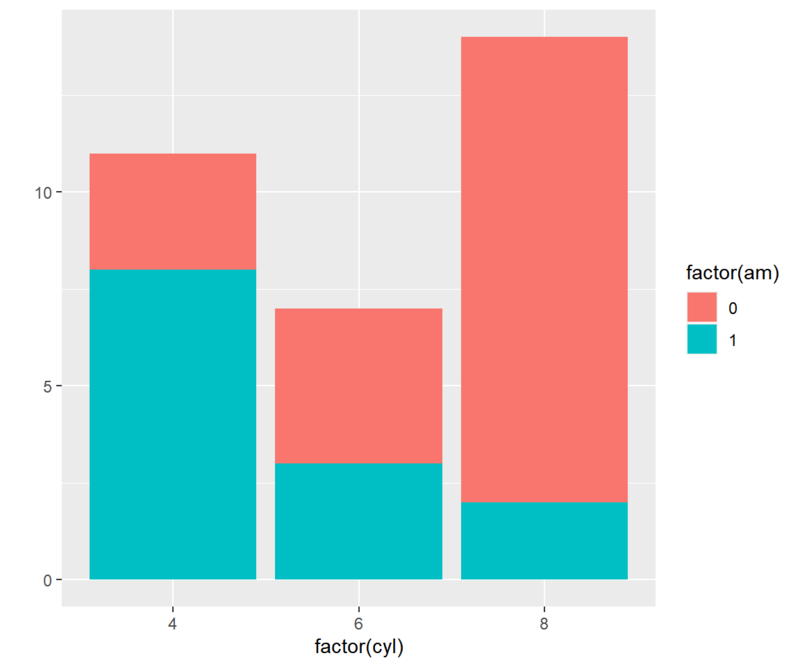 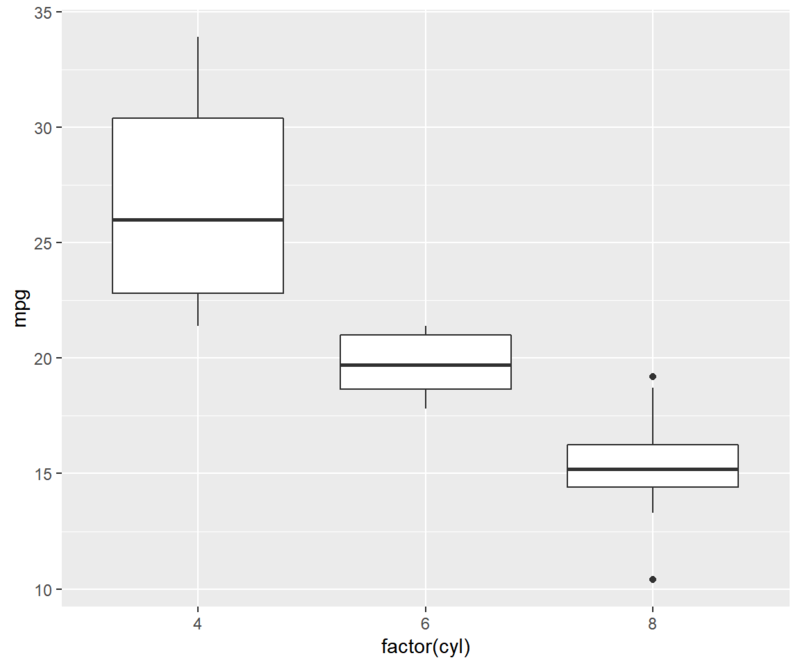 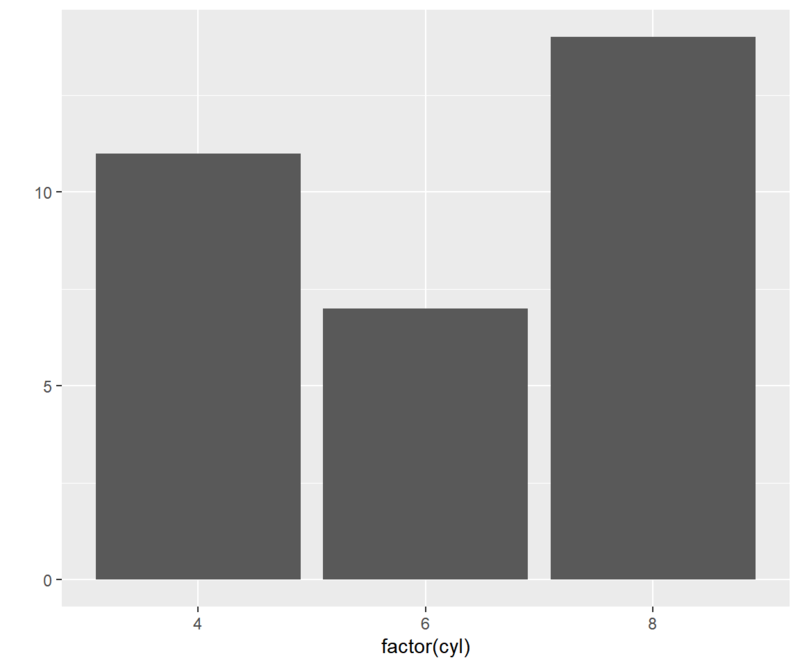 In this chapter, we will learn to quickly build a set of plots that are routinely used to explore data using qplot(). 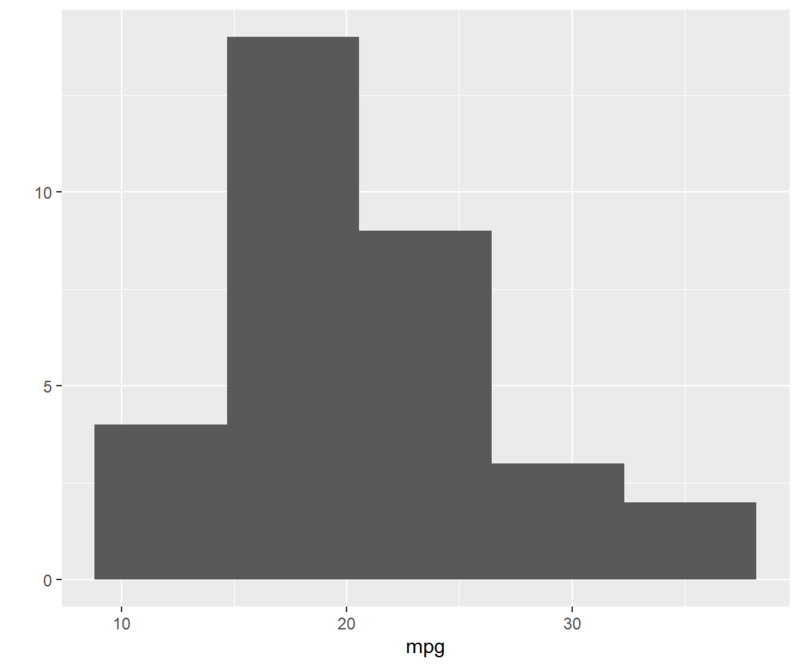 It can be used to quickly create plots but also has certain limitations. 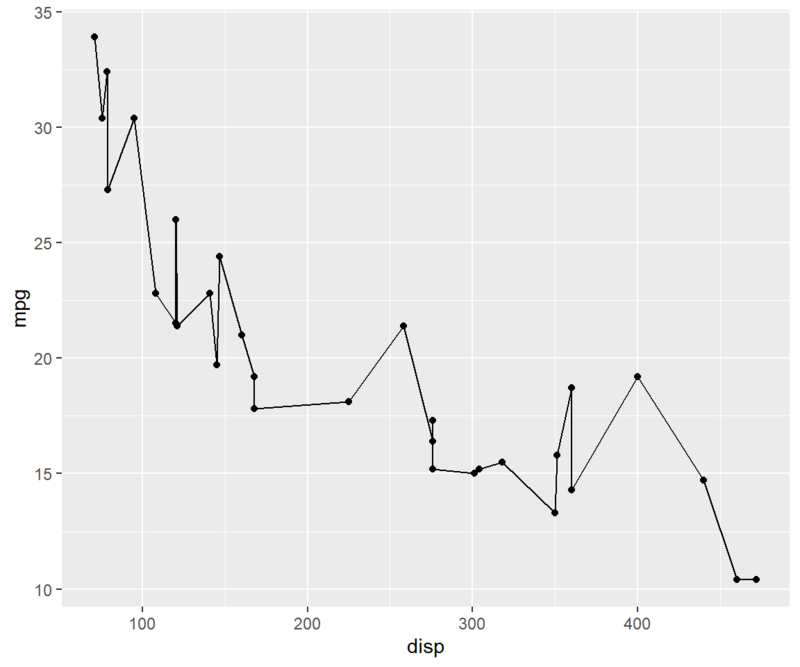 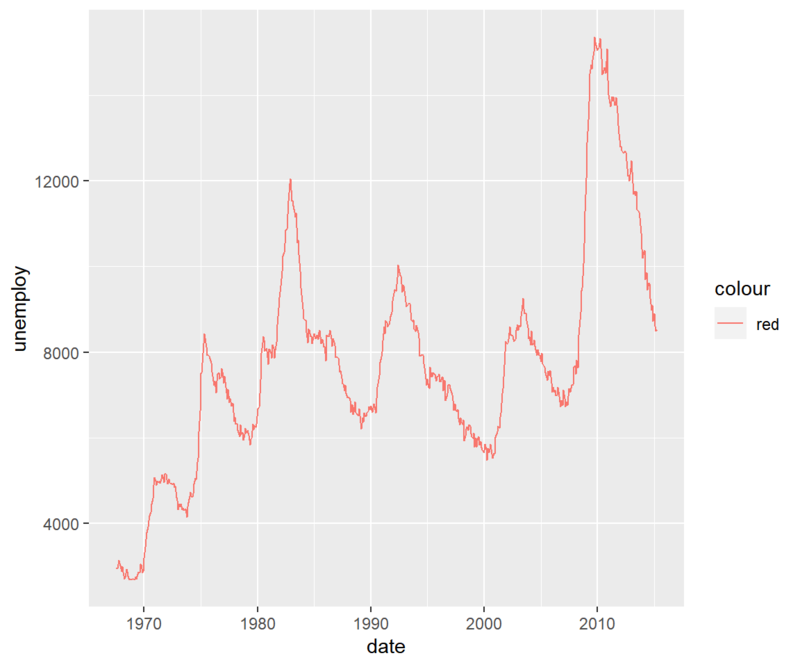 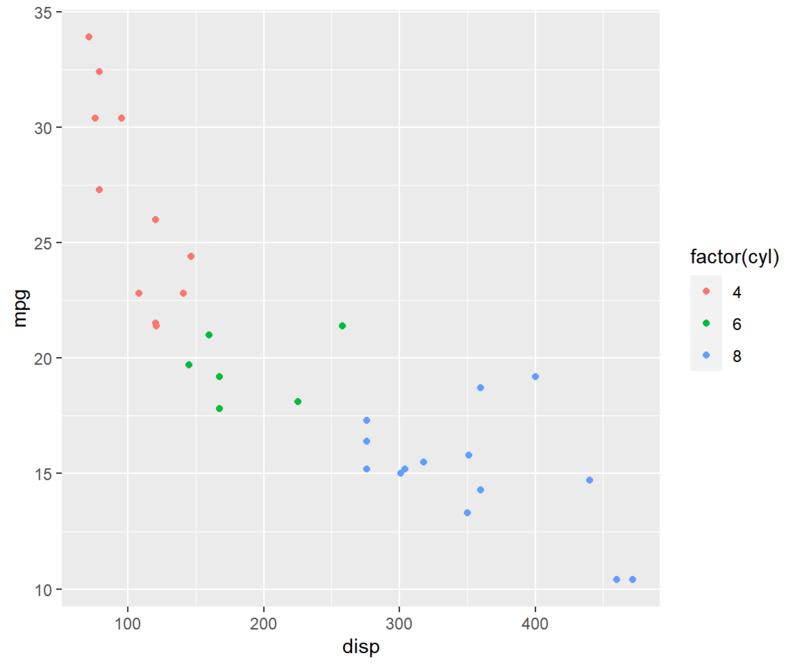 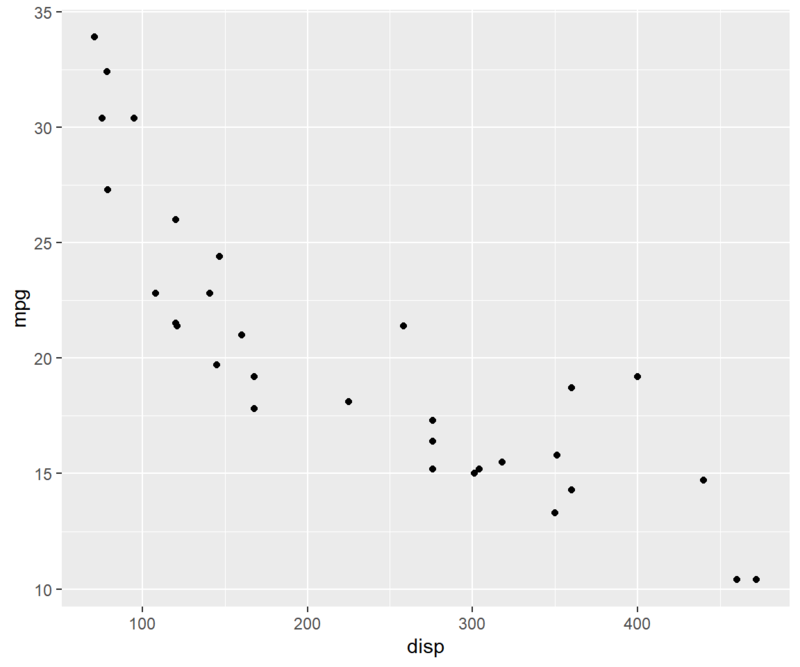 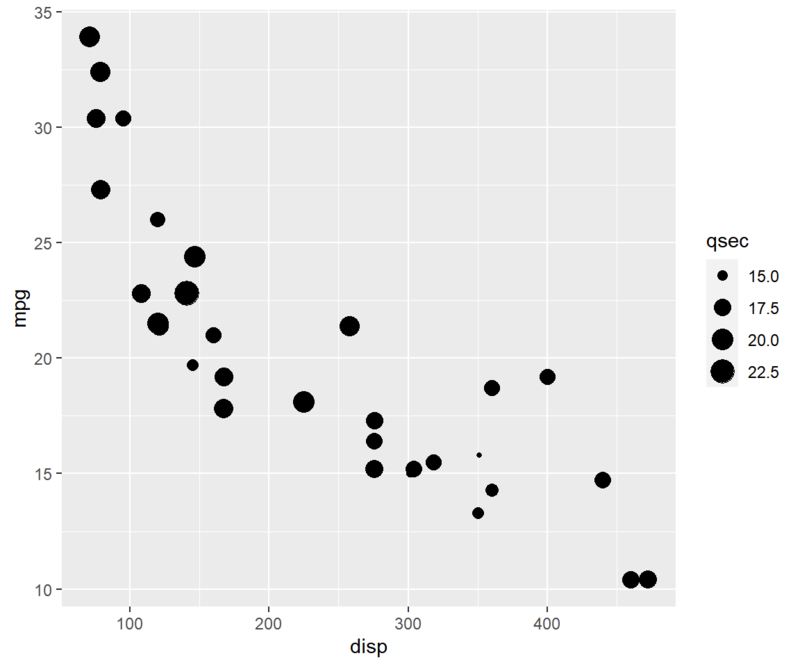 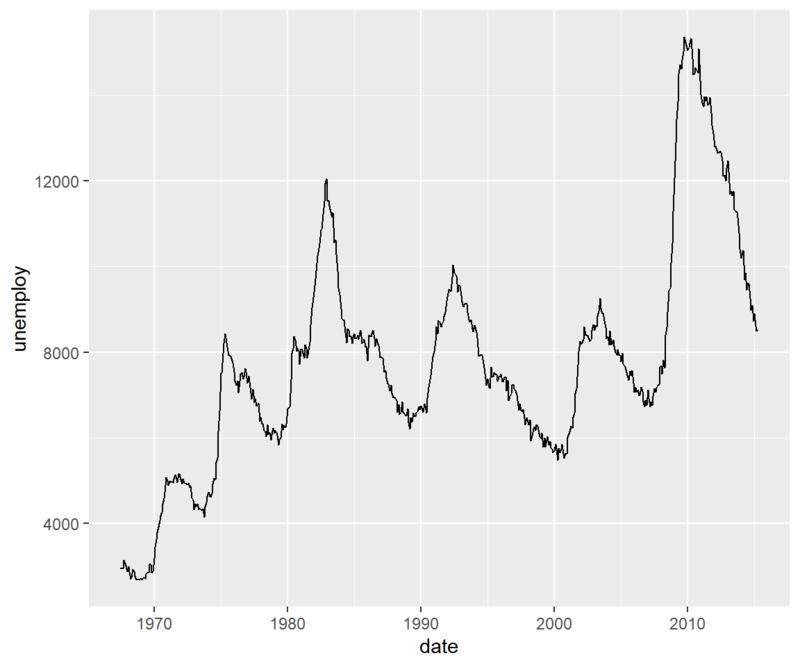 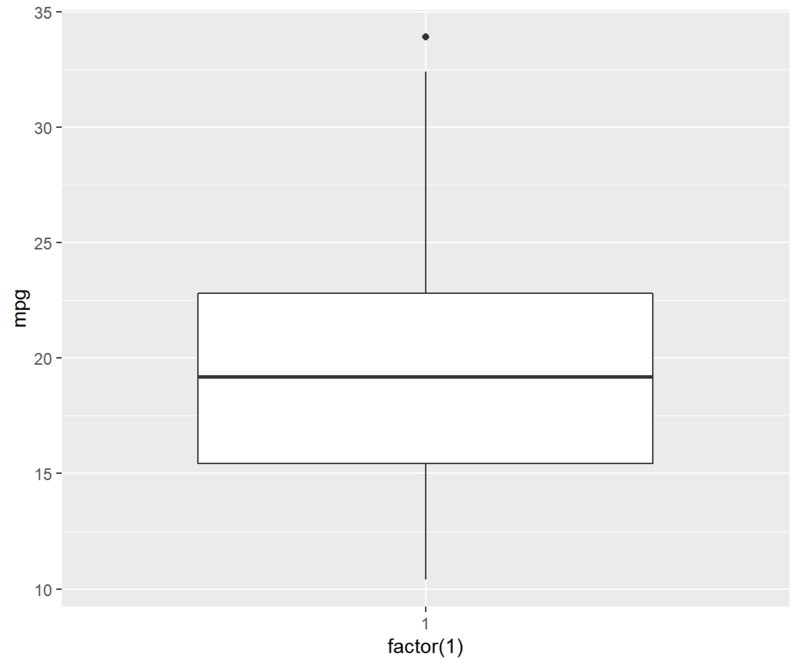 Nevertheless, if you want to quickly explore data using a single function, qplot() is your friend.